Let the glow of diyas brighten up the celebrations of your dear ones. May your home and life sparkle with peace. 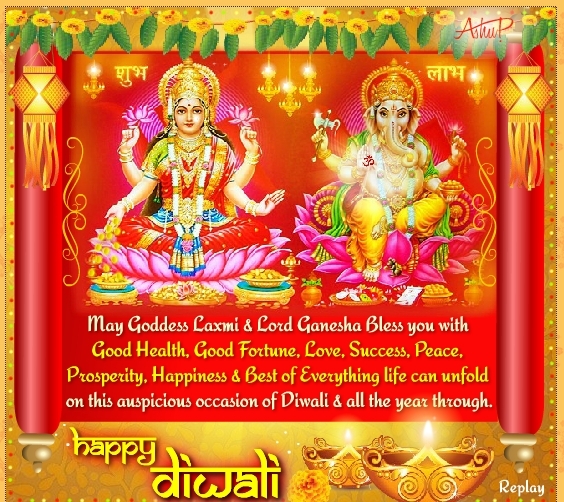 May this Diwali brighten up your life with the light of happiness . May the light of success and happiness comes to you from all direction! Have a Diwali filled with lots of sparkling and bombastic moments! Happy Diwali!"